Posted on Thursday, January 3rd, 2019 in Kenya. It is impossible for me – and I suspect most of us – to understand what it must have been like to be a soldier during World War I from 1914-1918. The scale of death and destruction is incomprehensible. About 20 million soldiers and civilians died, and many more were severely wounded. After the war ended the British government had a problem. The surviving soldiers had little chance of employment in an economy ruined by the conflict. Looking to its colonies, the government offered army officers the opportunity to lease land in the highlands of Laikipia in central Kenya. For a moment, imagine a soldier returning to the UK from the muddy trenches of the Western Front in Europe. From there he’d make the long boat trip to Mombasa. 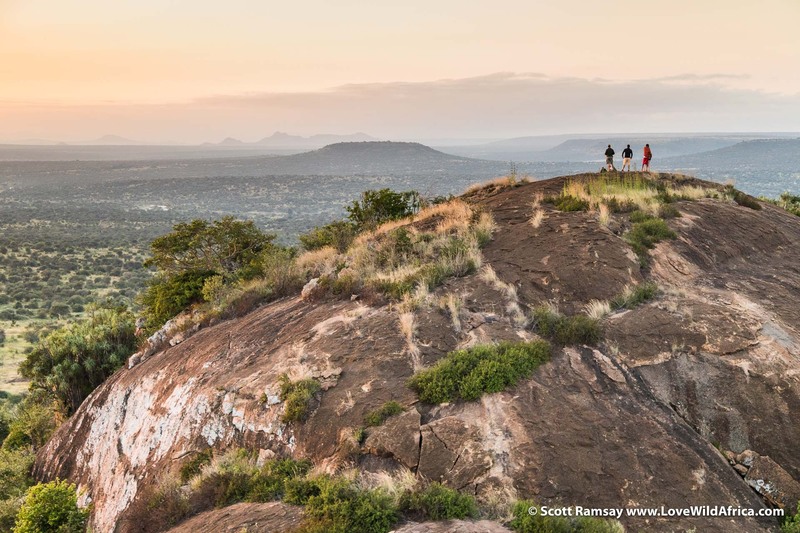 Eventually he’d find himself standing atop a rocky outcrop with panoramic views of Laikipia. For an officer emerging from the hell of World War I, this wilderness must have appeared heavenly. 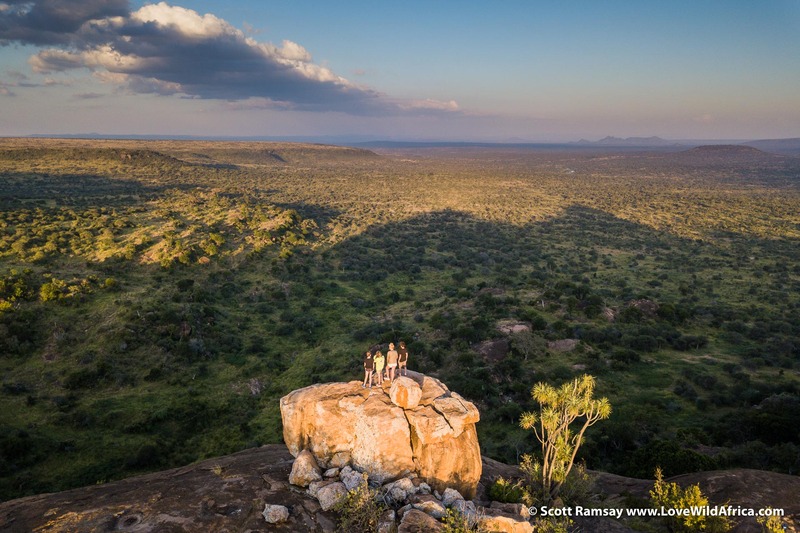 Lying at an altitude of between 1 600 and 2 400 metres and perched in the middle of East Africa, Laikipia is quintessential big land – and big sky – country. 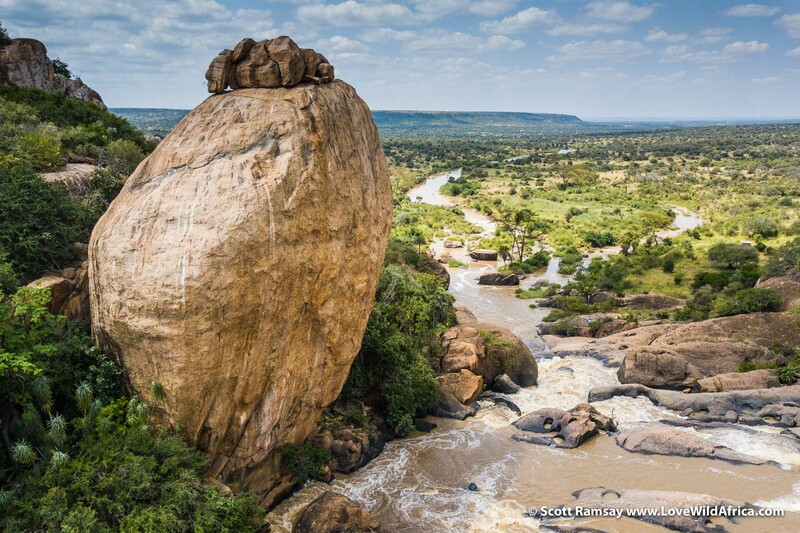 The geological gods did the continent proud when they sculpted Laikipia. If the soldier looked south-east he’d gaze on the imperious Mount Kenya. (At 5 199 metres, this ice-topped remnant of a volcano is 696 metres shorter than Kilimanjaro, but to me it’s a more impressive sight). Turning to look south-west the soldier would see the Aberdares mountain range rising to 4 000 metres. 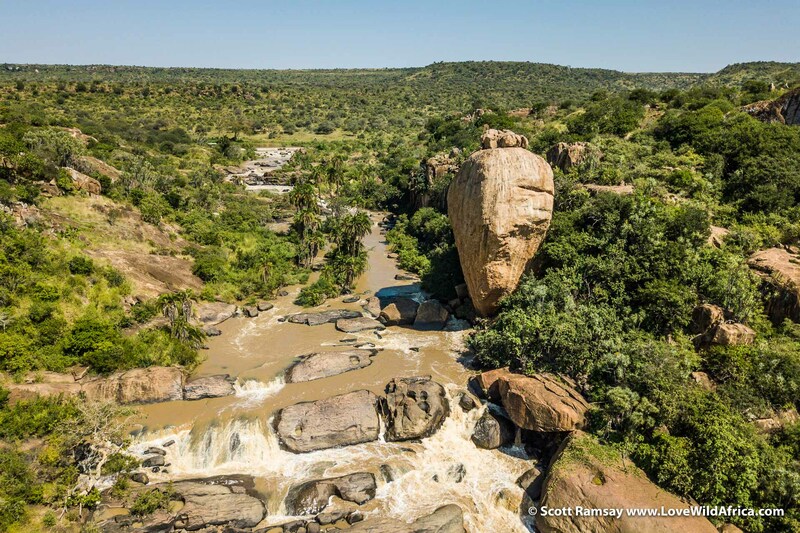 It’s full of montane forests and thunderous waterfalls, important sources of Laikipia’s rivers, including the Ewaso Ng’iro, the biggest in the region (sometimes spelt Ewaso Nyiro). To the north the soldier would see that Laikipia spreads out over 10 000 square kilometres of highland savanna, woodland and rocky outcrops. After witnessing the wastelands of war, the soldier would have found himself immersed in one of the planet’s most life-affirming places. 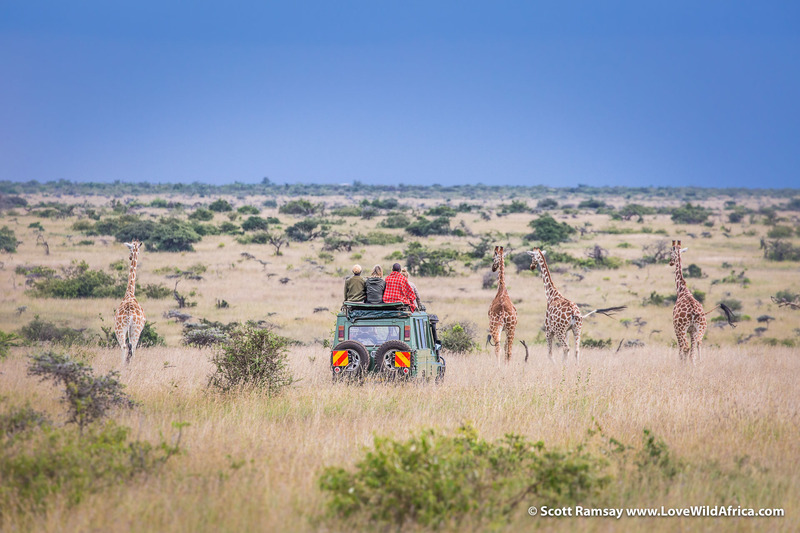 Laikipia was – and still is – a mostly timeless, unchanged land with large numbers of animals roaming wild and free. It’s biodiversity levels are the second-highest in Kenya, after the Mara ecosystem on the border of Tanzania’s Serengeti. Further north beyond sight the land drops down into the arid territories of the Samburu and Turkana people, where rainfall is more scarce and temperatures are higher. And then beyond is Sudan, Ethiopia and Somalia, where the desert predominates. Back then Laikipia would have felt like frontier land to the soldier, a place where anything could happen and sometimes did. Fast forward to present times, and this wilderness probably hasn’t changed that much in 100 years since World War I. 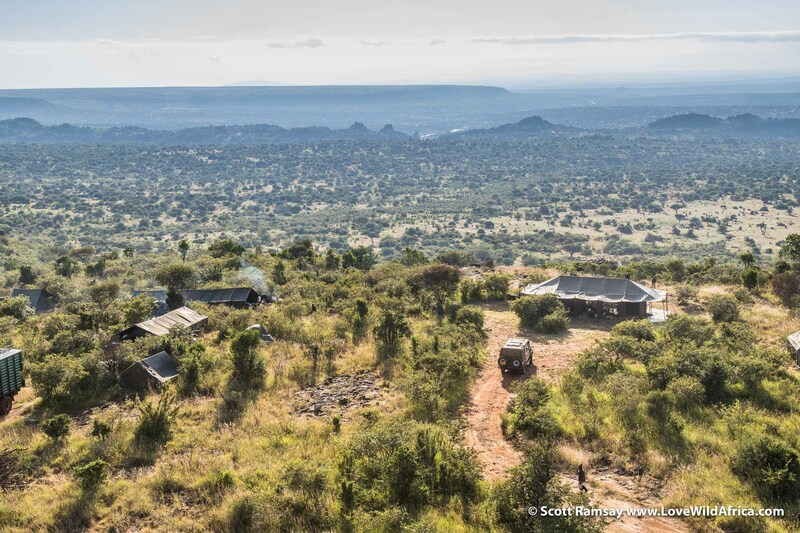 Like many of the less-familiar wild places in Africa, Laikipia today still appears to be largely free of modern society’s relentless grip of “development” and “progress” (whatever those insidously euphemistic terms have come to mean). There’s a feeling here that individuals are still free to be individuals without being sucked into the vortex of conventional “groupthink”. This spirit of independence surely would have appealed to adventurous soldiers whose lives and destinies were once literally at the mercy of battlefield orders made by their superiors. 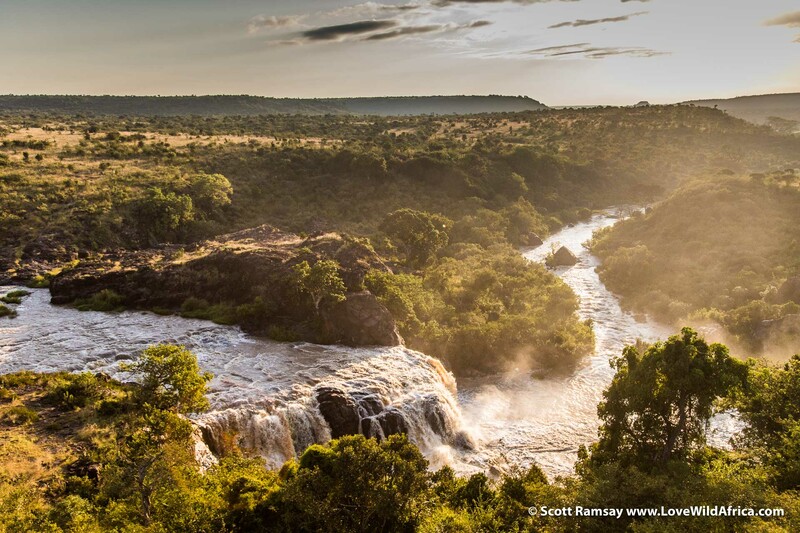 The Laikipia plateau lies slapbang on the equator so sunshine is a near certainty, rising and setting at the same time every day (around 6:30am and 6:30pm). It’s a cosmic law that surely would have comforted a soldier that once shivered in the mud of World War I. Because of its altitude, temperatures are more temperate than one would expect from the tropics, with an average of around 26 degrees Celcius. It’s warm during the day, and cool at night. Annual rainfall is highly variable, with most of it falling in November and December, and then again in March and April. It comes quickly and leaves quickly, falling from cathedrals of cumulonimbus, so different to the depressive clouds that hovered above a soldier during an interminable European winter. 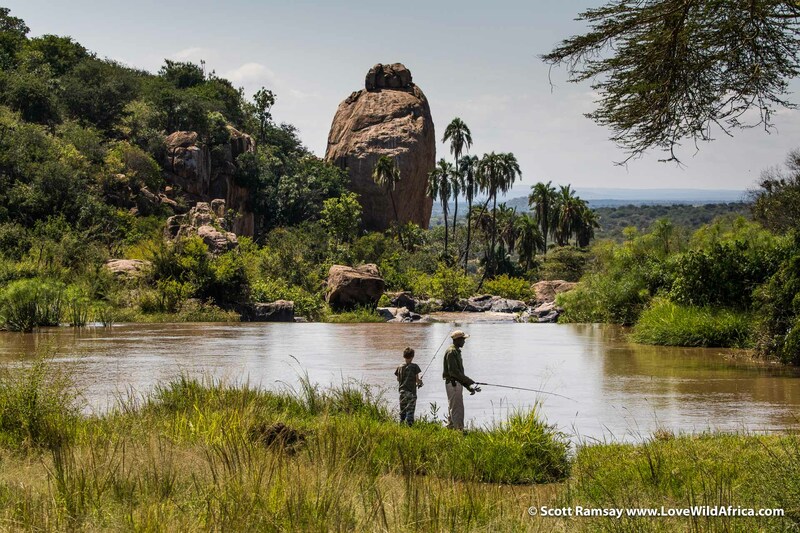 Laikipia lies in a climatic transition zone, between the high rainfall savannahs of East Africa and the arid lands of Somalia and Sudan. The north of Laikipia gets only 400 mm, while the south-west can get over 1 000mm. Climate change models forecast that rainfall will become even more unpredictable. So cultivation of crops has given way to livestock, particularly Boran cattle, and wildlife conservation. 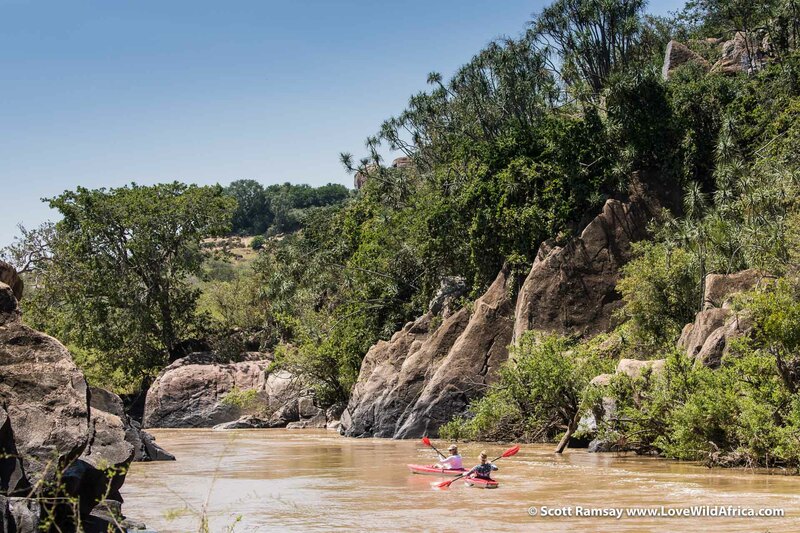 There are no national parks here but land owners have worked together to create conservancies, where wild animals can roam freely across unfenced areas. And it’s working well. 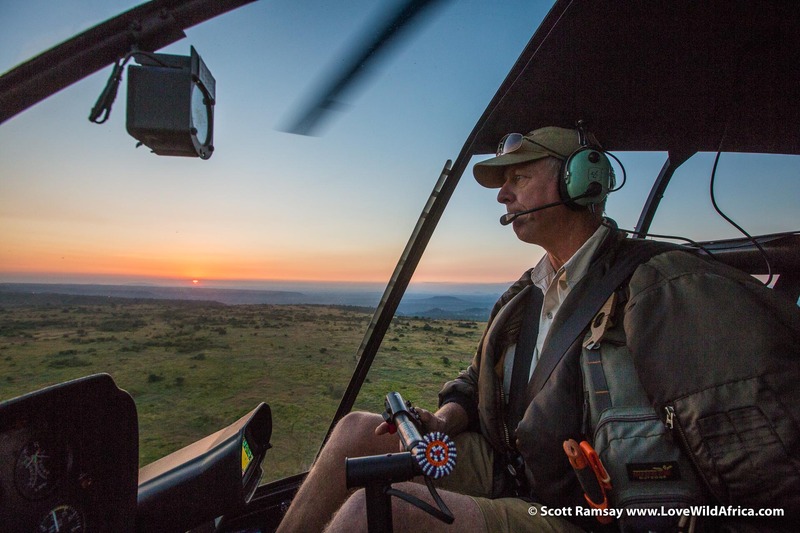 While the rest of Kenya has seen a sharp decline in wildlife numbers, Laikipia is largely a conservation success story. Researchers have shown that, between 1977 and 2016, the rest of Kenya lost 70 percent of its wildlife (for a variety of reasons, most notably the banning of hunting and the huge increases in domestic livestock – numbers of goats almost doubled, for instance). But Laikipia has bucked this trend. Thanks to the long-term co-operation of ranchers, Laikipia’s densities of wild animals are today only second to Maasai Mara National Reserve, home of the famed wildebeest and zebra migrations. There is also a thriving livestock industry, but it’s all managed in such a way that seems best for all animals – and humans (depending on who you talk to, of course). 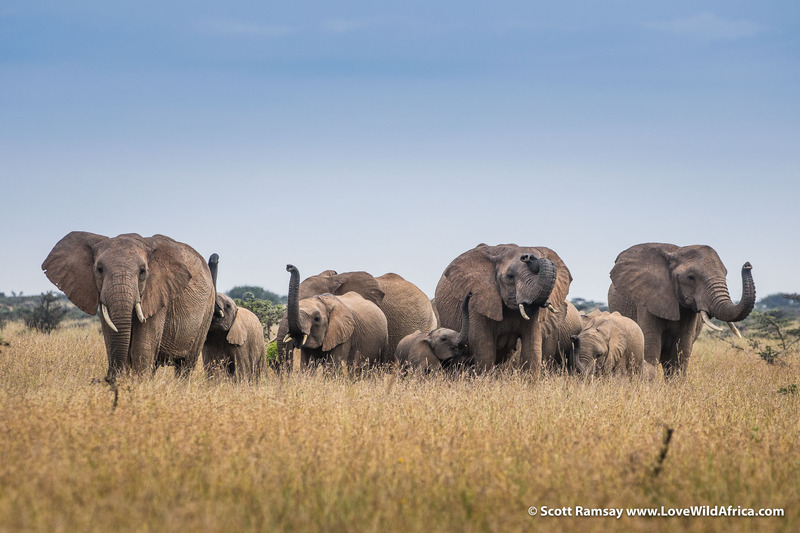 Elephant numbers in Laikipia have grown 12 per cent in the past five years, and now number about 7 000, the second largest outside of Tsavo East and West National Parks. 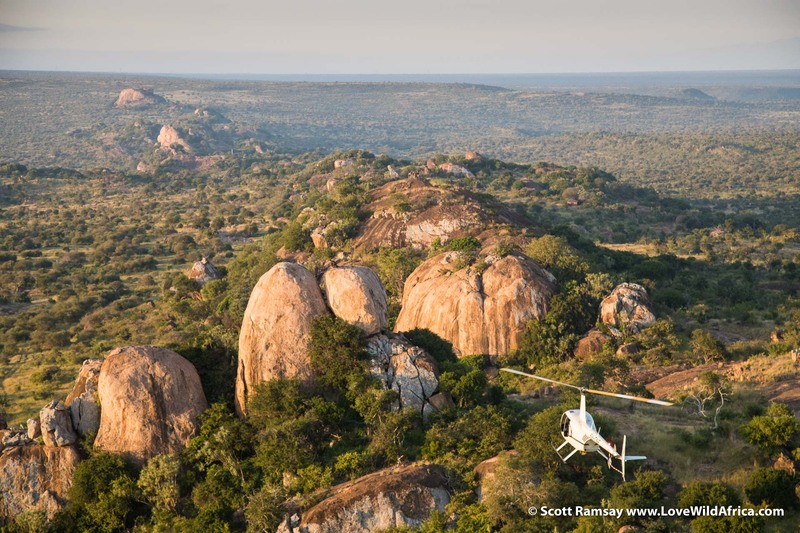 In the context of Africa’s crashing elephant numbers (now around only 300 000 across the continent), Laikipia’s conservancies stand as a beacon of how private land owners can play a critical conservation role. Almost 50 percent of Kenya’s black rhino and 70 percent of its white rhino are protected in Laikipia, as well as high proportions of the endangered Grevy’s zebra, Jackson’s hartebeest and reticulated giraffe. 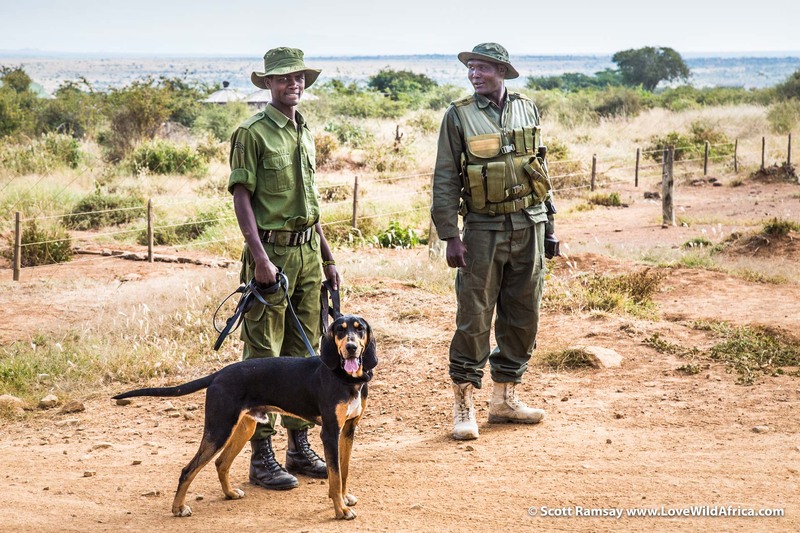 Like in the rest of Africa, several of Kenya’s national parks and reserves are very popular with tourists, but they’re still under immense pressure from lack of government funding, poaching and increasing human populations on their borders. Conservation of wild places and animals is perhaps understandably not a high priority for governments which are already struggling to create jobs, health care, education and crime-free societies. Kenya’s population has doubled to 40 million in the past 25 years, and will double again by 2050. Demand for natural resources will increase commensurately. 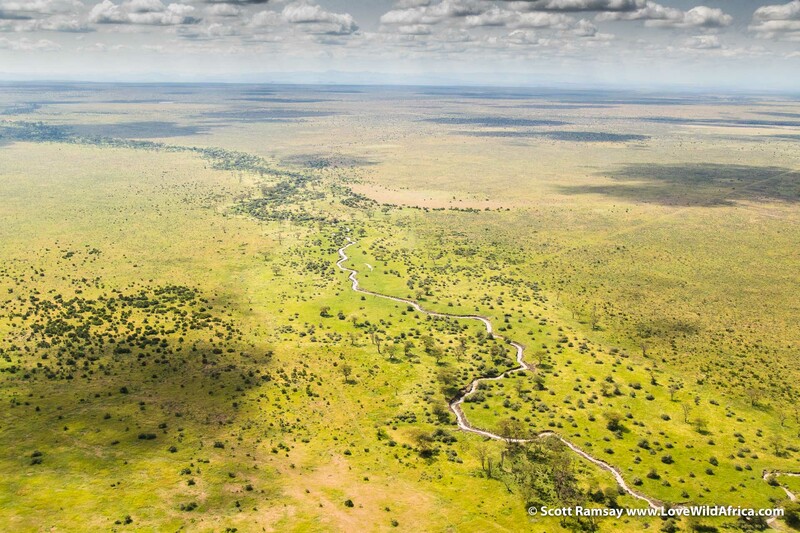 By contrast, Laikipia’s private model of conservation seems to be working, but for how long? Most of the private land caretakers actually lease the land from government on 99-year agreements stretching back to 1919, when the first soldiers arrived. When these leases expire (about now! ), what then? Already, Laikipia’s land issue has become contentious. During the drought of 2017, there was serious, sporadic violence between private land “owners” and armed pastoralists from Samburuland who needed grazing and water for their cattle. There are no easy answers. But as the saying goes, “This Is Africa”, and along with the inevitable uncertainty comes the priceless joys of serendipity. It ain’t perfect, but it’s never boring, that’s for sure. 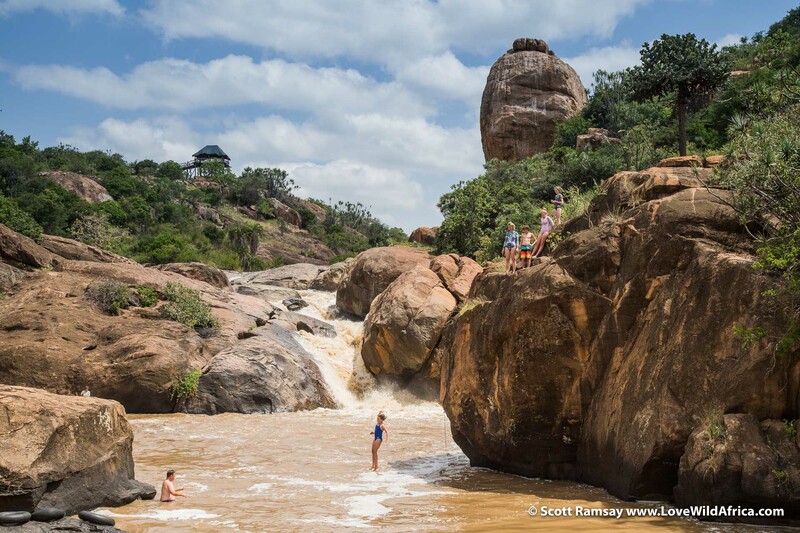 With the risk comes the reward of living in one of Africa’s most beautiful places. Perhaps because nothing is taken for granted, people here tend to be immersed in the moments of every-day life, and are truly attentive to simple wonders. It’s why – I believe – Africa remains so appealing to foreigners from overly-sanitised first-world countries where many people feel trapped by routine, predictability and the omnipresence of digital screens. 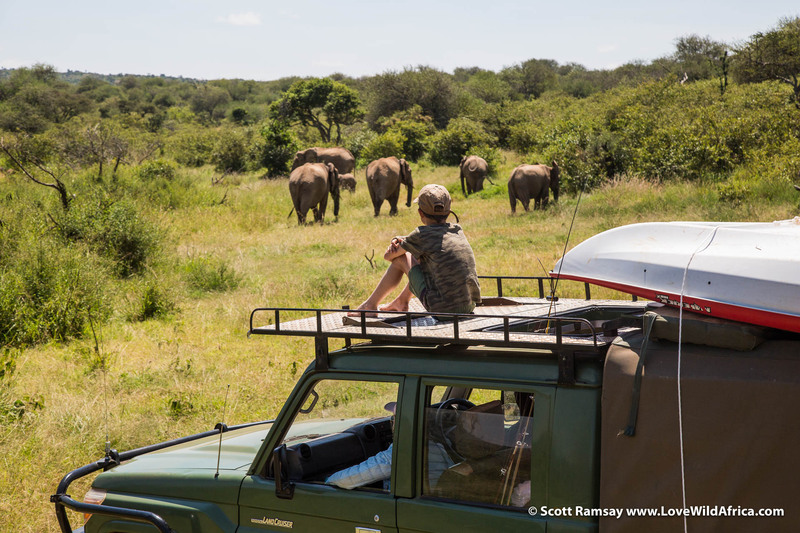 For me, Laikipia was a refreshing break from some of the more famous national parks in Africa, where wilderness has increasingly become just another commodity, to be divided up and sold off way too cheaply to the travel industry. 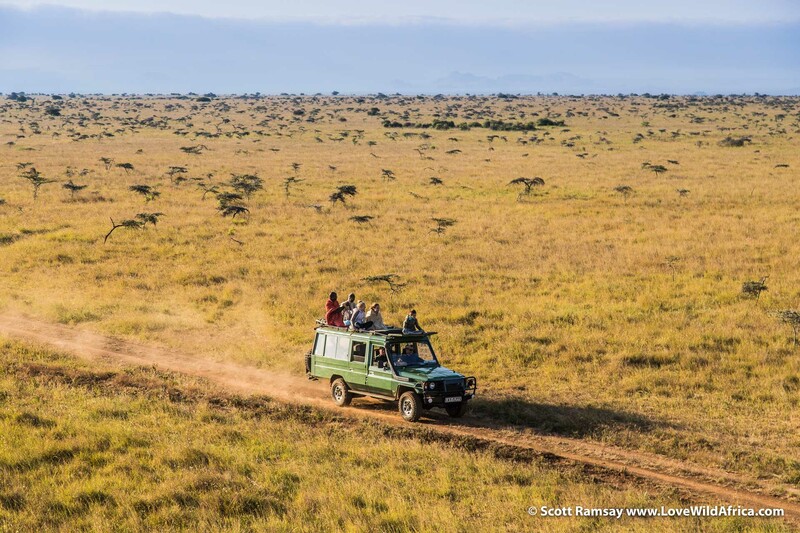 More and more, Africa’s finest landscapes and its iconic wildlife are marketed as just another type of vacation, where remarkable animals like lions, elephants and leopards have become mere products in a brochure, to be ticked off and discarded as soon as possible. The result is that if safari guides don’t find one of these animals by the end of the first day, then the clients are disappointed. The pressure on guides is immense, and as a result, the intangible, magical spirit of wilderness is simply bypassed or ignored. All that matters is finding the next lion kill, or leopard in a tree. Consequently, a few of the more popular national parks these days resemble theme parks. Safari vehicles cram special wildlife sightings, guests snap a few selfies with their phones, and then they carry on after a few minutes, to find the next bit of “entertainment”. Things can get so congested and crazy that officious rangers won’t let you put a toe outside your vehicle. 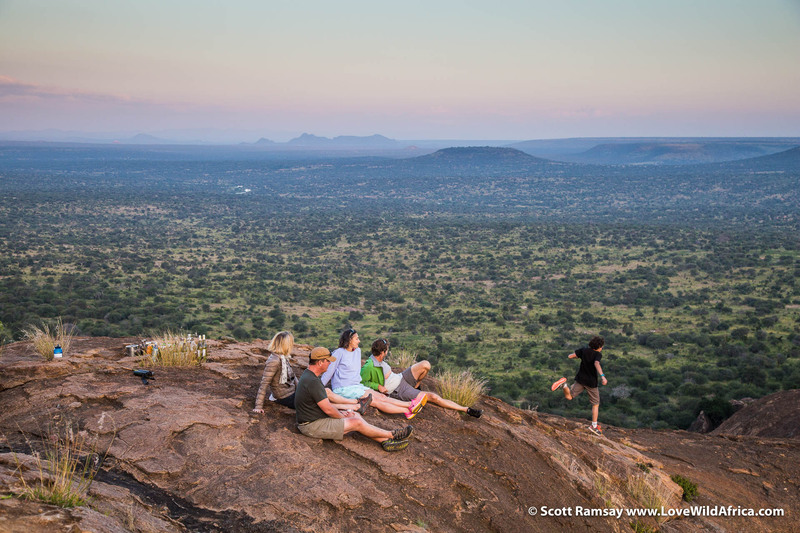 Here in Laikipia, however, you really do feel like you’ve got the freedom to explore the land without restriction, to experience the “wholeness” of the place, rather than just small slices. I’ve been fortunate to travel to about 100 diffferent protected areas in Africa, but I found Laikipia to be one of the least commercial. 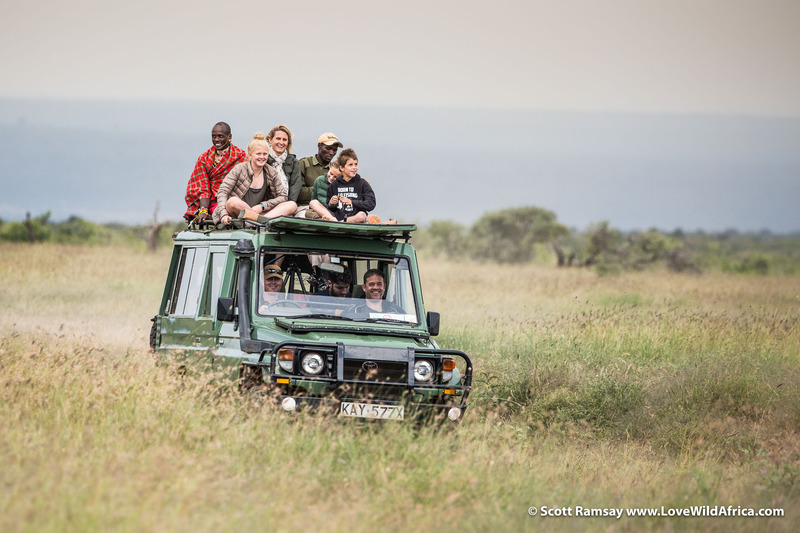 It was a freeing experience, made all the better because I was travelling with probably two of the most experienced guides in East Africa. The husband and wife team of Mikey and Tanya Carr-Hartley are fourth-generation Kenyans. They were both born and bred in the country. Their families have deep legacies in conservation, wildlife management and guiding, going back to the 1890s. 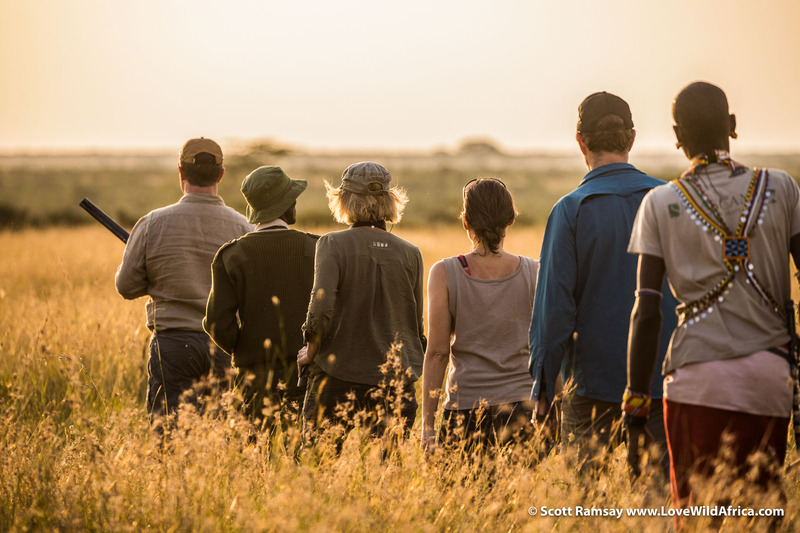 Various generations of each clan have worked as veterinarians, farmers, elephant controllers (keeping the big animals out of croplands), hunters and safari guides for royal families. Mikey’s father and uncles were regular wild animal handlers for big-budget Hollywood films, including Mogambo, an Oscar-nominated production starring Clark Gable and Grace Kelly. 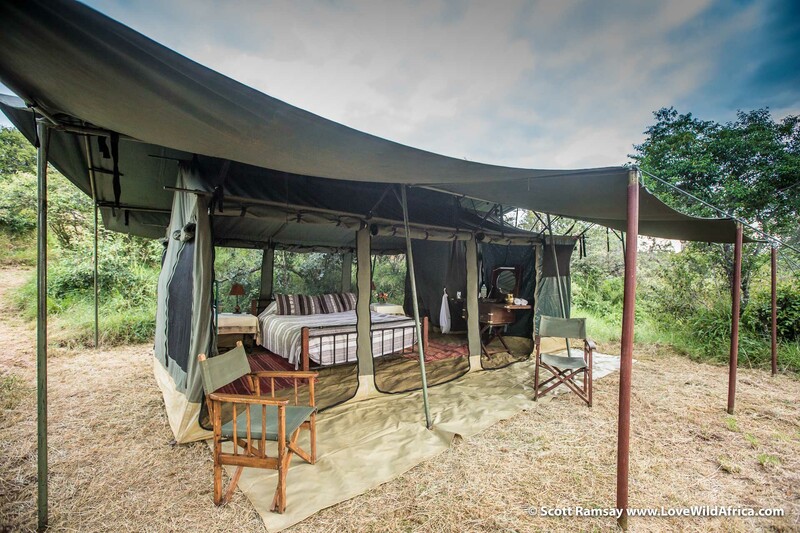 Today Mikey and Tanya own and manage both Specialised Safaris (their private guiding company) and The Safari Collection (a collection of four luxury lodges around Kenya). 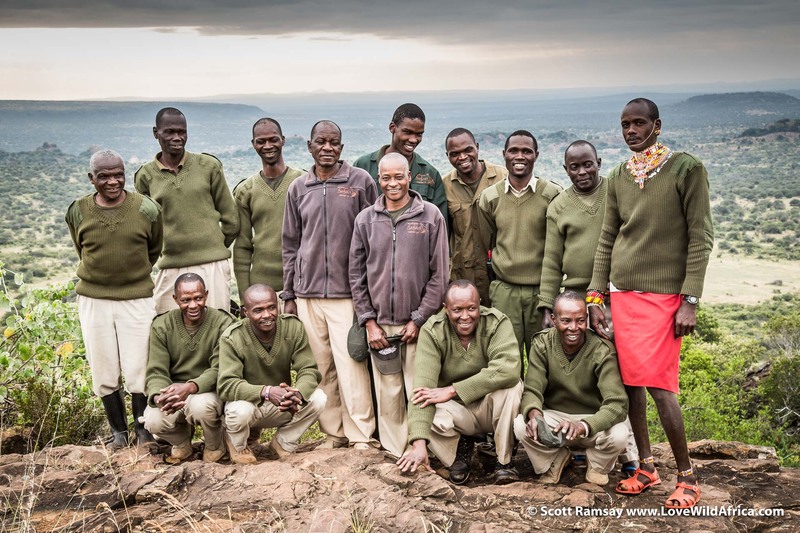 Mikey grew up in Laikipia, on his family’s ranch near the town of Rumuruti. 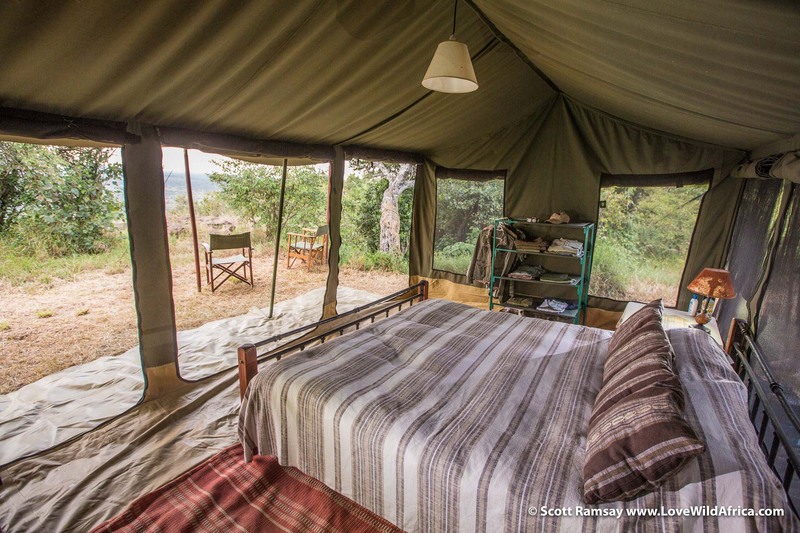 For him, bringing guests to Laikipia is like inviting you into his backyard. And it shows. He seems truly at home here. I’ve never really seen anyone more relaxed and comfortable while guiding guests. Tanya spent her childhood on the family farm alongside Lake Naivasha, then studied art and photography in the UK, before returning to Kenya and working with Mikey at the prestigious Ol Jogi ranch in Laikipia. Tanya and Mikey – and their children Sala, Tisa and Kinna – lead poetic lives that many urban dwellers may dream about. 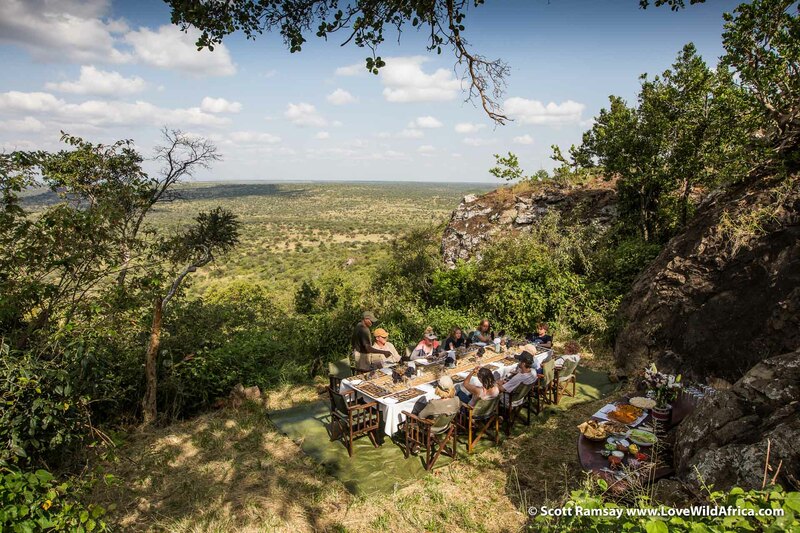 Having built their guiding and lodge business from scratch, they continue to immerse themselves at any opportunity in East African wilderness (“Every day in the bush is a perfect day”, Mikey likes to say). 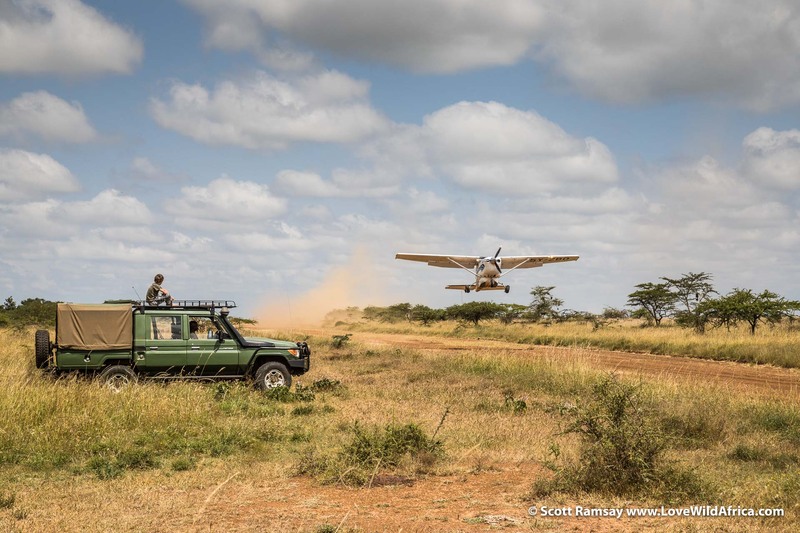 It’s clearly hard work, and not nearly as glamorous as it sounds, but they live and breathe safaris. And they thrive doing it. 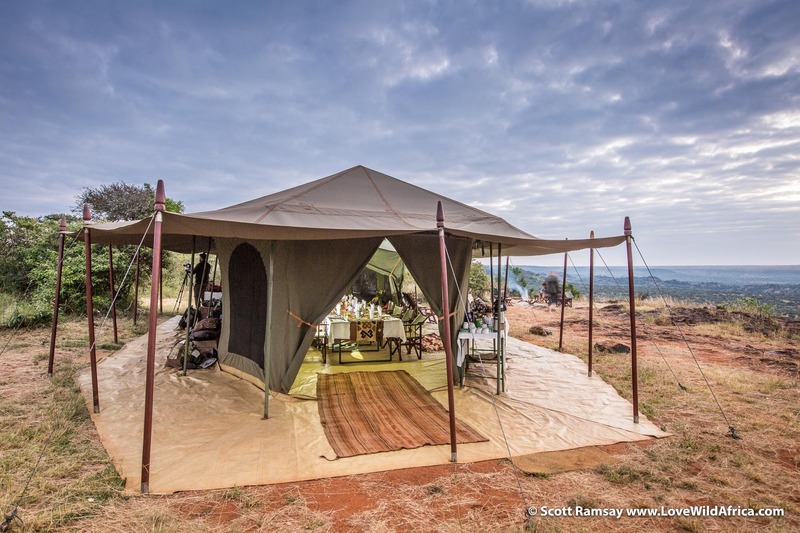 We stayed at the Carr-Hartley’s mobile camp in Suyian, a 200 square kilometer ranch in central Laikipia, renowned for its huge basalt outcrops, untrammeled views and prime location near to where the Ewaso Ng’iro river tumbles over several waterfalls. 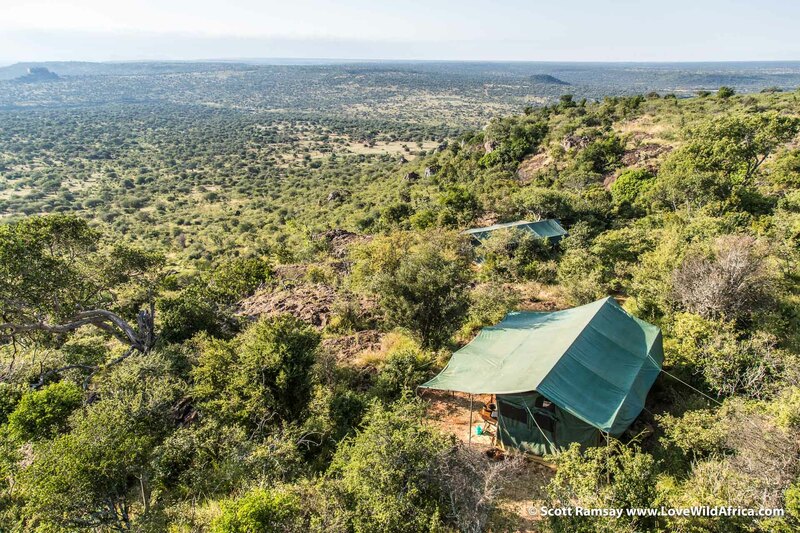 The camp is perched unobtrusively on the edge of an escarpment that looks east over tumbling valleys and rocky outcrops. Suyian is the Maa word for African wild dog, the endangered species which is protected in Laikipia. There are no tar roads, no fences, no gates, no officious ranger, no permits. Riding on the Land Cruiser, we explored wherever Mikey deemed appropriate, and got out to walk wherever we found an expansive view. 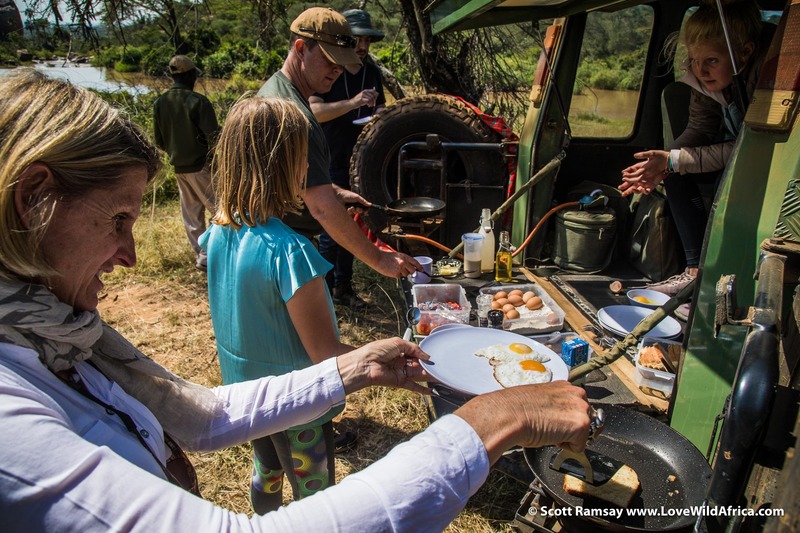 We stopped for breakfast alongside the Ewaso Ng’iro (bacon and eggs and pancakes cooked expertly by Mikey himself). When the sun started beating down, we jumped into the river to cool off (there are no crocodiles or hippos in this part of the river). As we swam, a herd of elephants wandered past, also on their way to cool off in the river. Mikey wanted us to take some aerial photos and video, so he arranged for a helicopter to pick us up one morning. 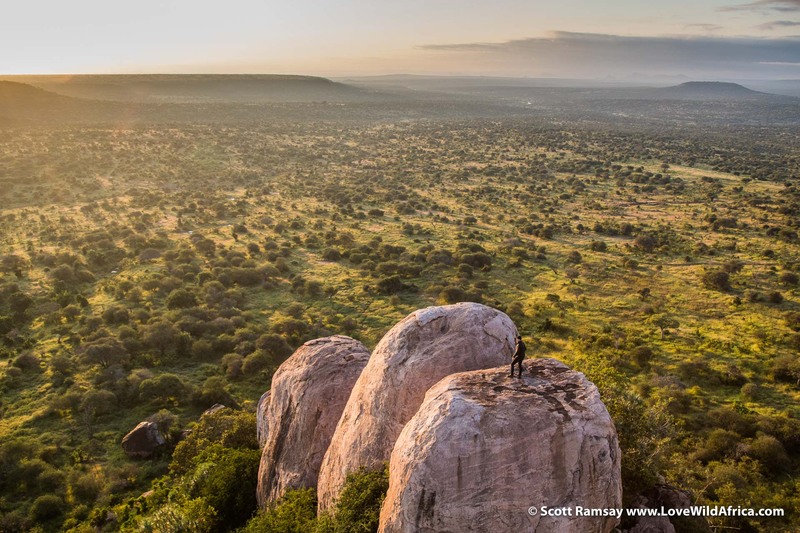 It’s the sort of thing that would be almost impossible in any government-controlled national park in Africa, but because Laikipia is privately managed, it’s easily arranged. 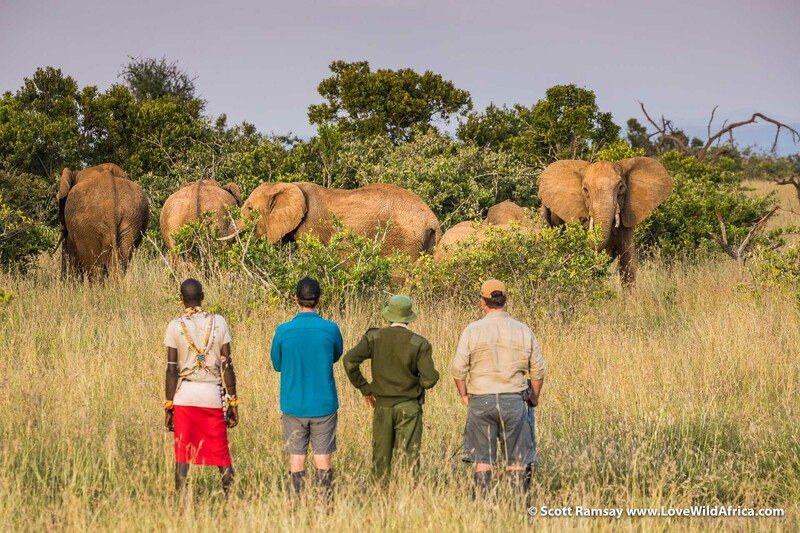 The next day Mikey took us walking and we approached a breeding herd of elephants. I stayed back to take some photos with my longer lens. Two of the younger elephants gave us a bit of a mock charge. My pulse rate jumped and a few of us backtracked quickly. But Mikey simply stood and watched calmly as the elephants trumpeted then walked slowly away. Once they’d moved off, Mikey turned and chuckled at our nervousness. 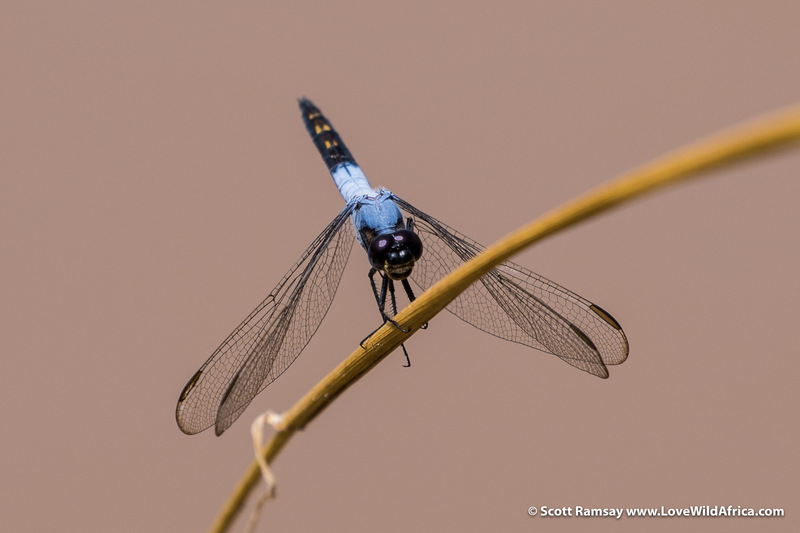 During our week stay at Suyian we didn’t see any other visitors. At night we sat at the camp fire, with blazing stars above and zero light pollution. Hyenas howled and lions roared nearby. Despite the night sounds (or probably because of them), I slept deeply. 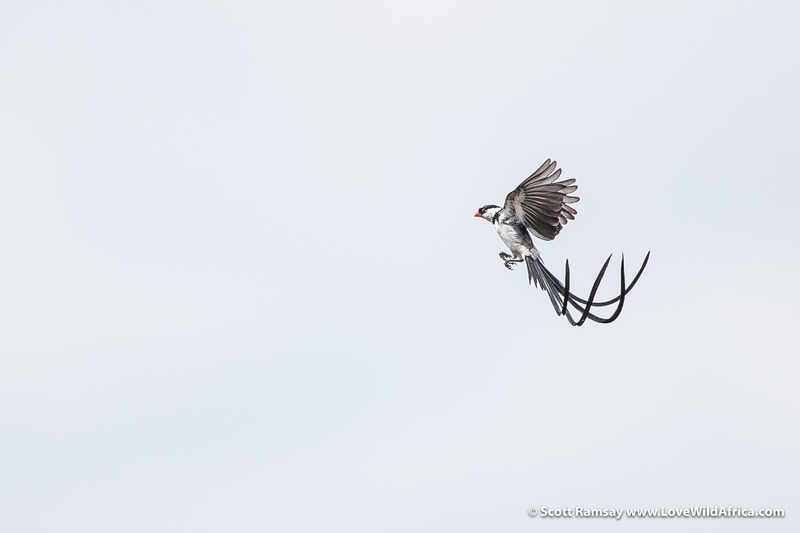 When I woke up in the morning to cacophonous birdsong, I felt like I’d been reconnected to an ancient, timeless part of myself, as old and primal as the continent itself. 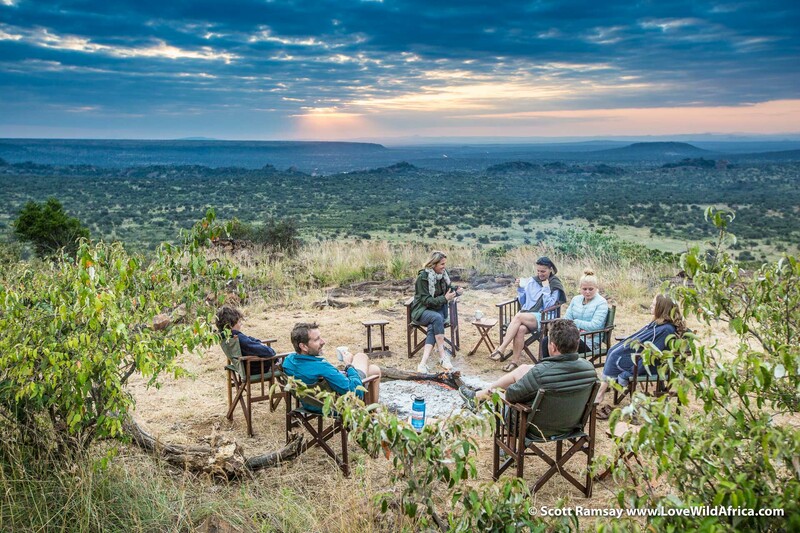 In the cool of dawn we’d sip on fresh coffee around the camp fire, watching the sun rise and spotting elephants and giraffes on the valley floor below. Then we’d set out to explore the land to see what Laikipia was offering us. I couldn’t help think of the British soldiers who’d come to Laikipia after World War I. They too would have woken up every morning to similar scenes. What a gift this wilderness must have been to them. No wonder their descendants continue to dedicate their lives to protecting and celebrating the land and animals. This is one kind of Kenya. 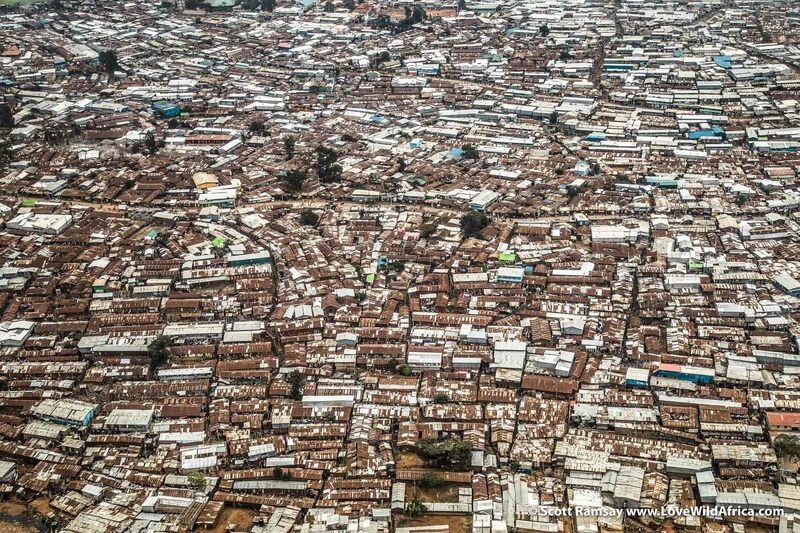 Flying from Nairobi to Laikipia, we passed over Kibera, the largst “slum” in Kenya’s capital, about 7 kilometres from the city centre. About half a million people live here. Interestingly, while the highlands of Laikipia were leased out to World War I army officers from Britain, Kibera was originally allocated in the early 1900s by the colonial government to Nubian soldiers from Sudan who had served in the King’s African Rifles, a regiment made up of African soldiers. About 30 000 of these men served in World War I…and 8 000 died. Today the Kenyan government claims ownership of the land in Kibera, and since 2009 has been trying to move people into highrise blocks elsewhere. By all accounts, it hasn’t worked. Another kind of Kenya…flying north-east to Laikipia. The view from Mikey and Tanya’s mobile camp in Suyian on our first afternoon, as the thunderstorm arrives. This area of Laikipia is still today managed by the Powys family, friends of the Carr-Hartleys. Spotting some reticulated giraffes, the most threatened giraffe species in Africa…Laikipia is an important stronghold for this species, which I think is the most photogenic of all giraffes. 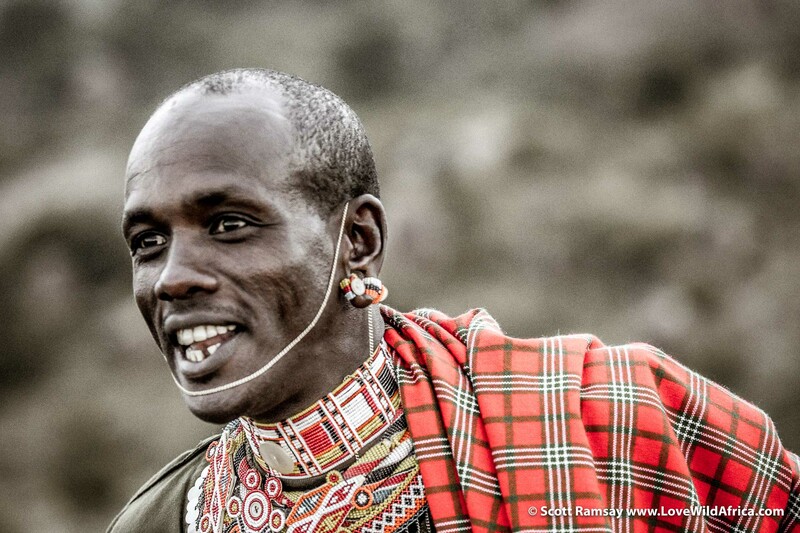 This is Sessen, a Samburu superhero, and also friend and ally of the Carr-Hartleys. He was everpresent during our safari, and kept a close eye on wandering children in case hungry lions or grumpy buffalo came close. My mate and videographer extraordinaire Austen Johnston from Etched Space, dropped off to do some filming…we picked him up again, don’t worry. Kinna Carr-Hartley and friend Samson casting into the Ewaso Ng’iro. 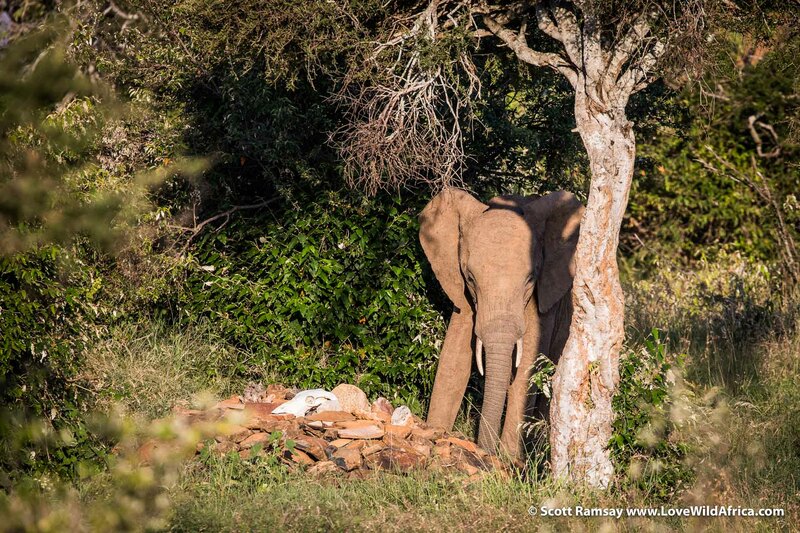 A poignant moment…we saw this elephant standing near Gilfred Powys’ grave on Suyian. Gilfred founded the Laikipia Wildlife Forum, which has protected and nurtured the land and its wildlife. His list of exploits and near-death experiences with both wildlife and armed Somali and Samburu raiders make most human lives seem utterly boring. Renowned for his understanding of wild animals, especially his knowledge of elephants, Gilfred died recently in December 2017 at age 79. While out walking on Suyian, an elephant that Gilfred hadn’t seen coming through thick bush tusked him through the chest. My guess is that he would have wanted it that way. Gilfred’s adventurous spirit seems to infuse Suyian, and his daughter Anne continues to manage the ranch. 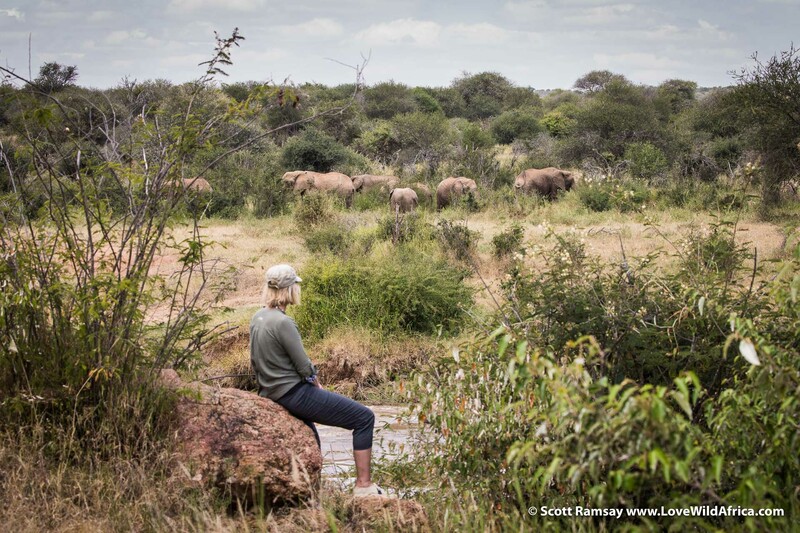 Tanya Carr-Hartley “working”…spending time with elephants. 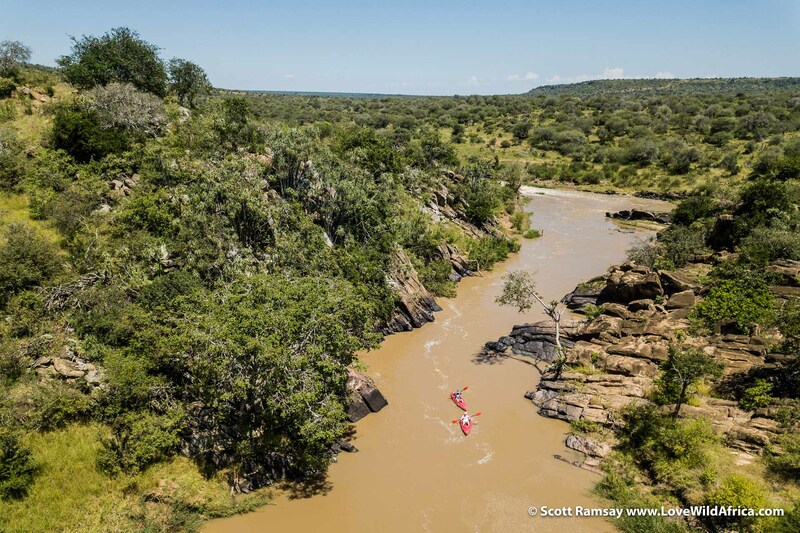 Jumping off the basalt boulders into the Ewaso Ng’iro River…the water is suprisingly cold, as it’s source is in the 4 000 metre Aberdare mountain range, where temperatures are below freezing sometimes. 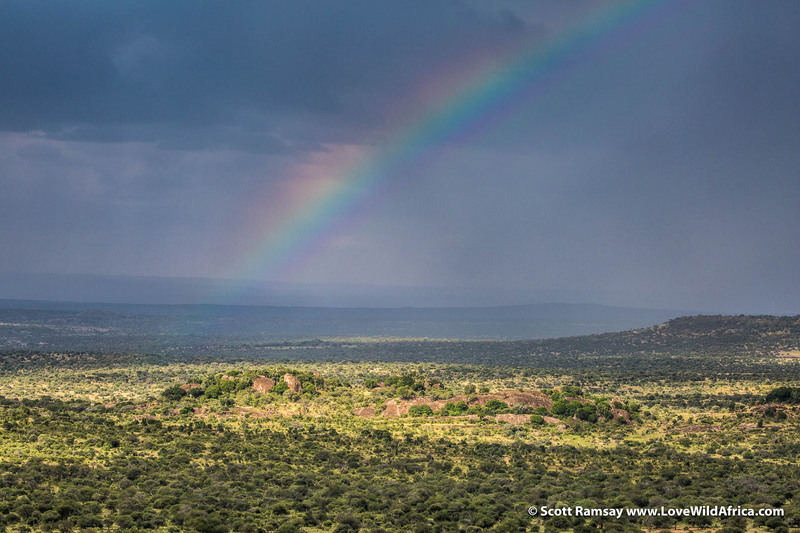 I loved the diversity of landscapes in Laikipia…they seem to change within every few kilometres. 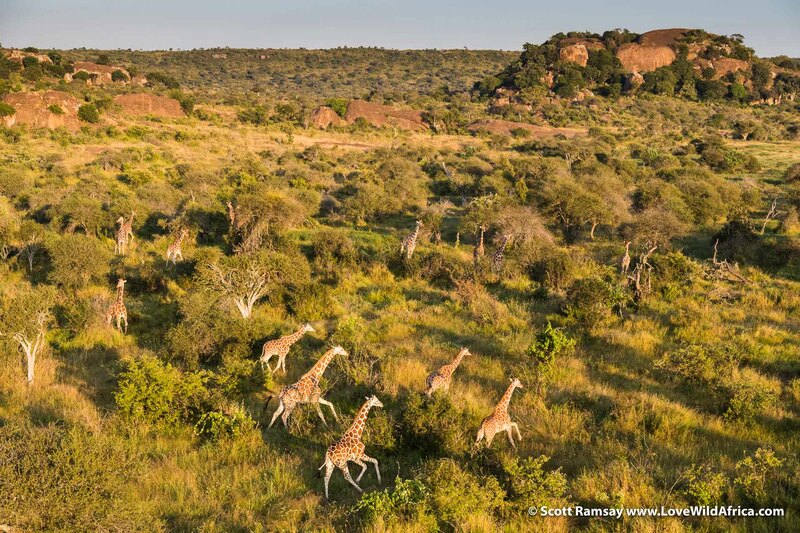 Walking in Laikipia is a must…the diverse landscapes, the temperate climate and the freedom of a privately-guided safari make it one of the best for walking, in my opinion. 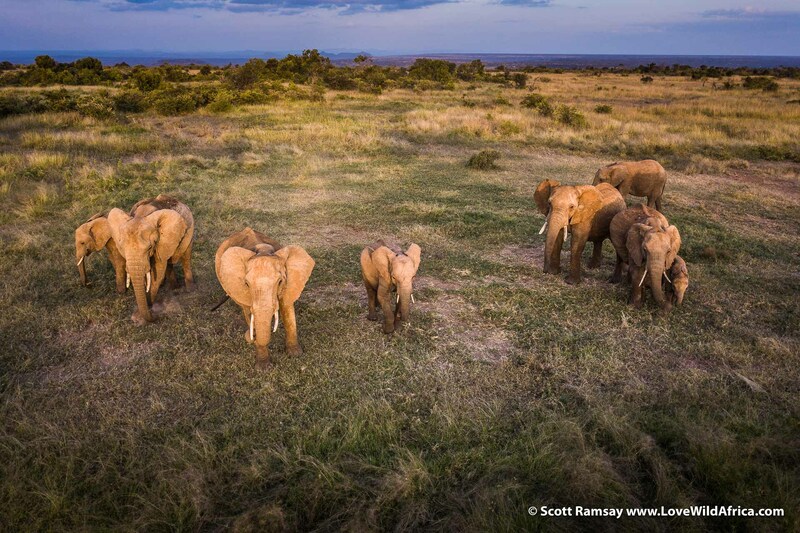 Laikipia has the second-largest elephant population Kenya…a critical stronghold for this iconic species of Africa. 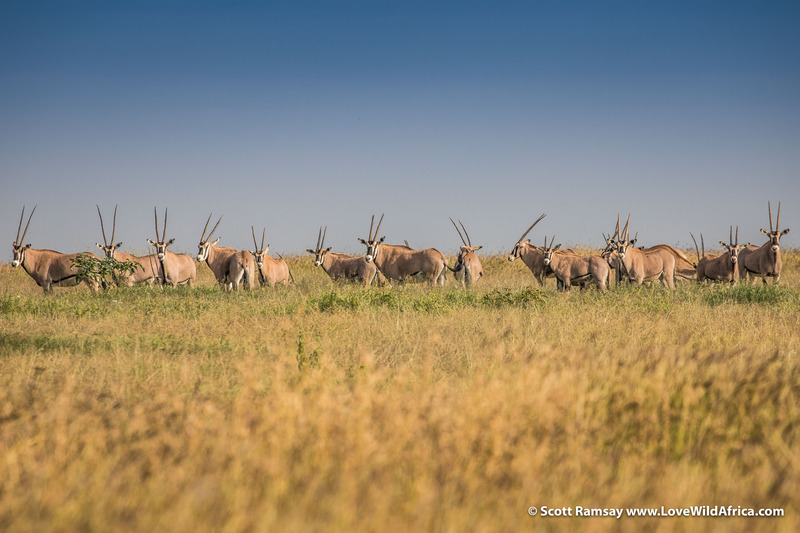 Herd of Beisa oryx, found in Kenya, Ethiopia and north-eastern Tanzania. It’s often considered the same species as the slightly larger Southern oryx (or “gemsbok”) found in Namibia, Botswana and South Africa, though they are classified separately by zoologists (notably Jonathan Kingdon). This is a species that has lost much grazing land to domestic livestock like goats and cattle, and so Laikipia’s conservancies are vital for their long-term survival.